Schulte Ventilated Wire Closet Shelving. 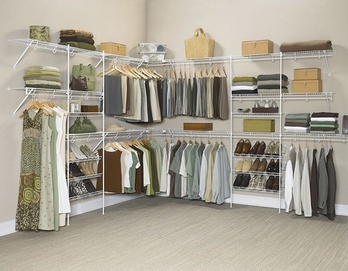 We furnish and professionally install Ventilated Wire Closet Shelving. Call Affordable Amenities serving Kansas City area for all of your Ventilated Wire Closet System installation needs.